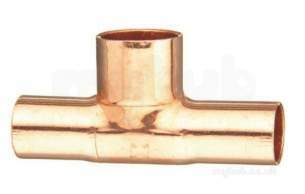 Manufactured to BS EN 1254 / BS 864 part 2. 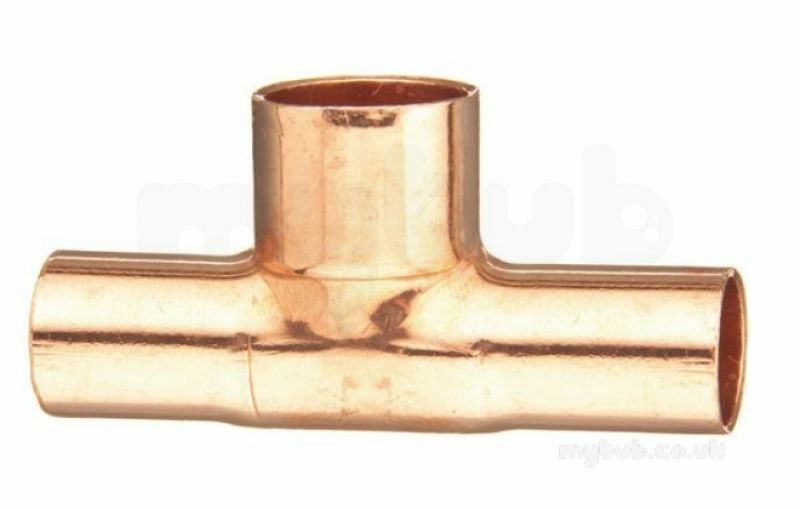 Designed for jointing copper tubes to BS EN 1057 (R220, R250 and R290) in a wide range of applications. Competitive price. Quick delivery. Though i completed the order online i called to check stock and ref I spoke to was very friendly Smooth transaction. 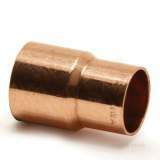 Why choose MyTub Limited for endex n28 15mm x 15mm x 22mm red tee 88978?